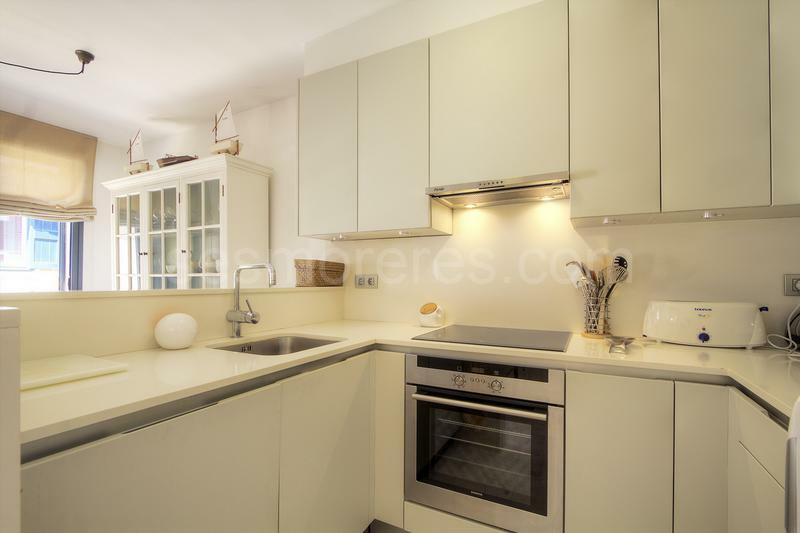 Duplex house located in the centre of Mahón and just a few steps from the port. 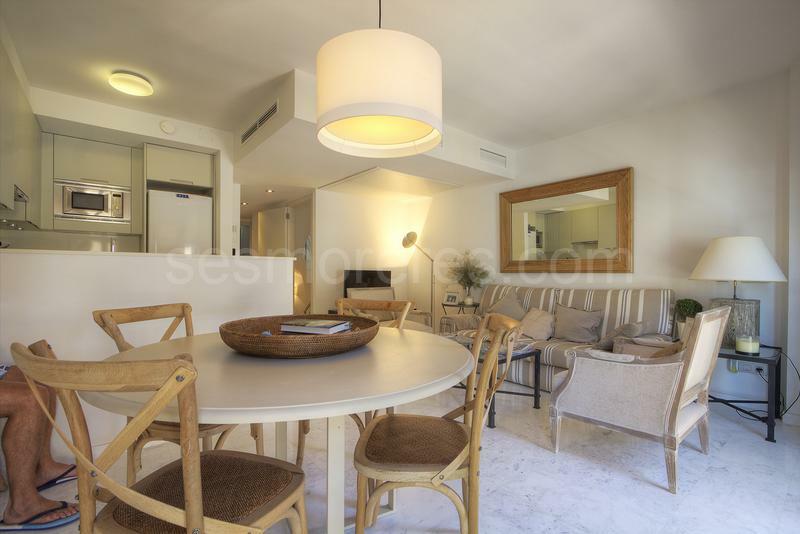 The property has a restrained, modern style with many comforts. 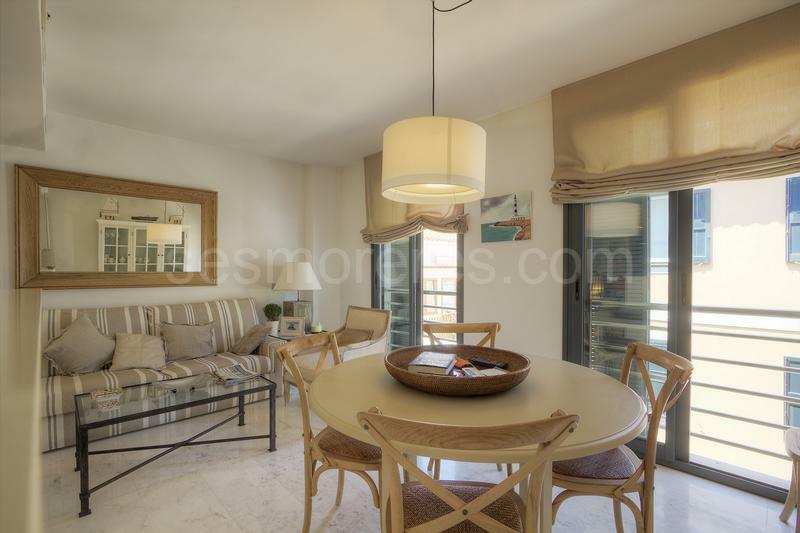 It has a demotic automated system, marble floors, air conditioning, fully equipped kitchen. 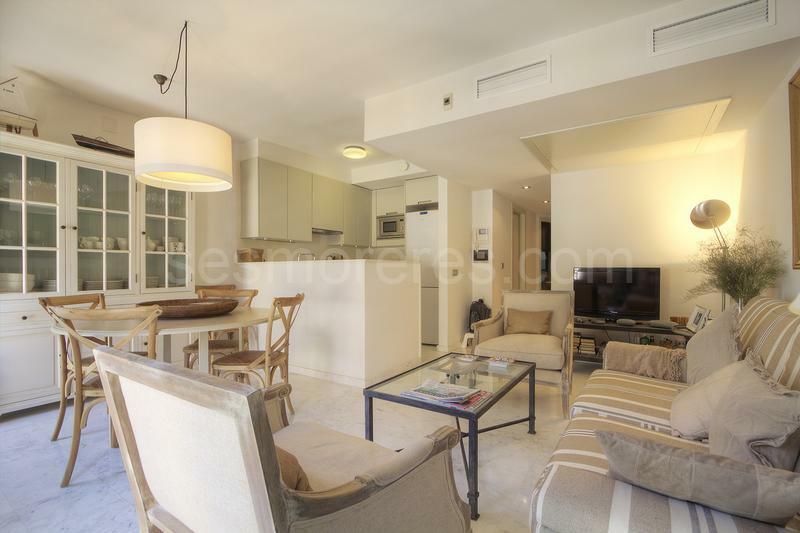 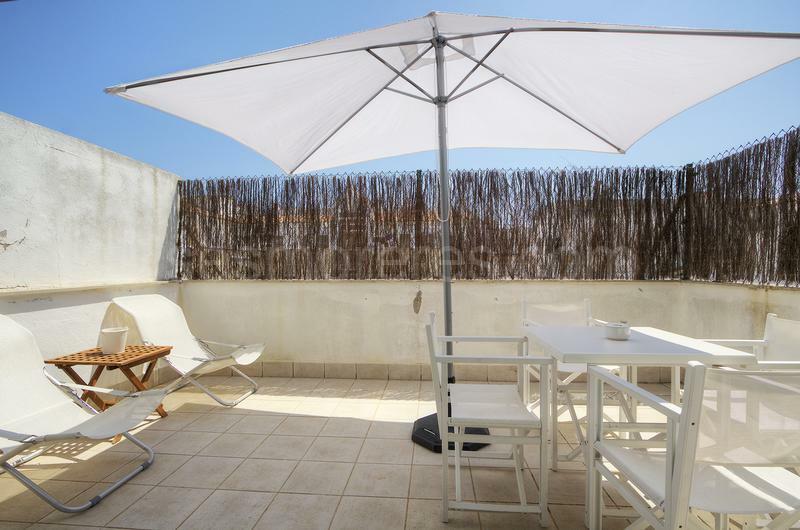 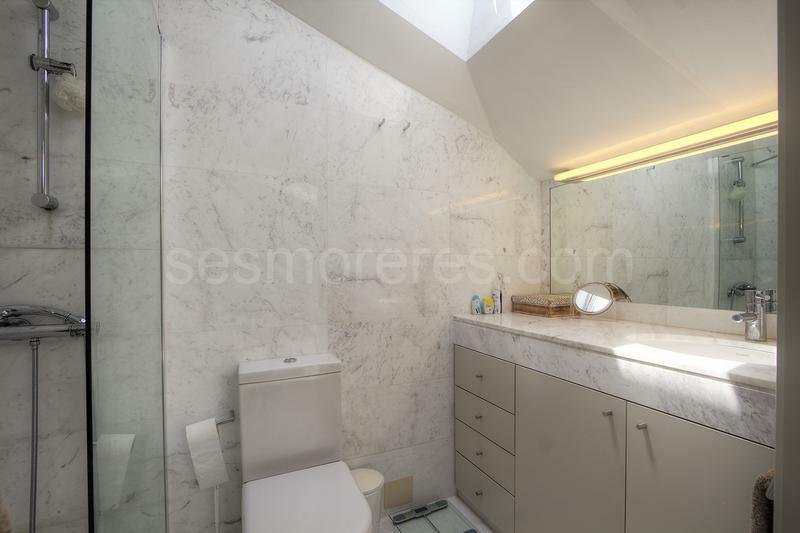 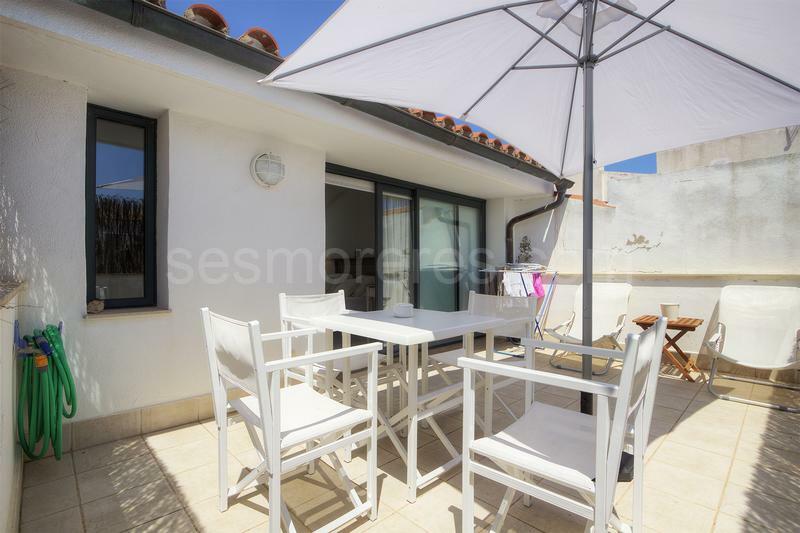 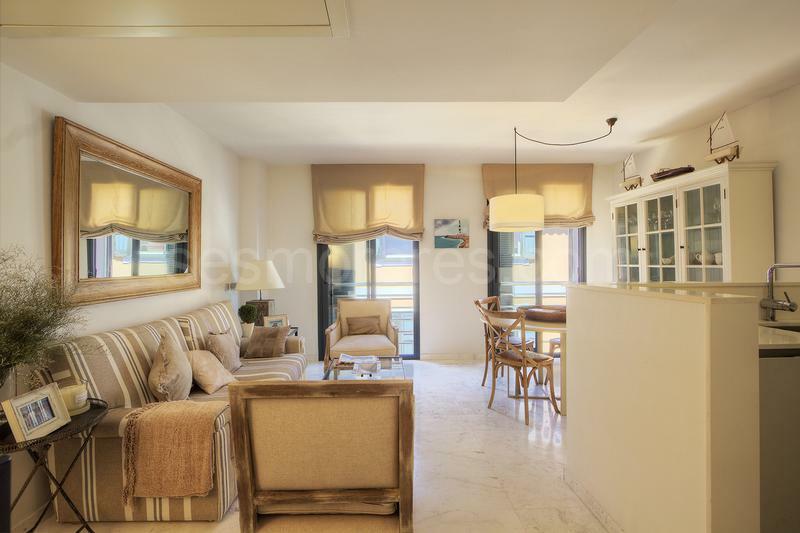 It has lot of natural light, partial views of the port and also a nice terrace. 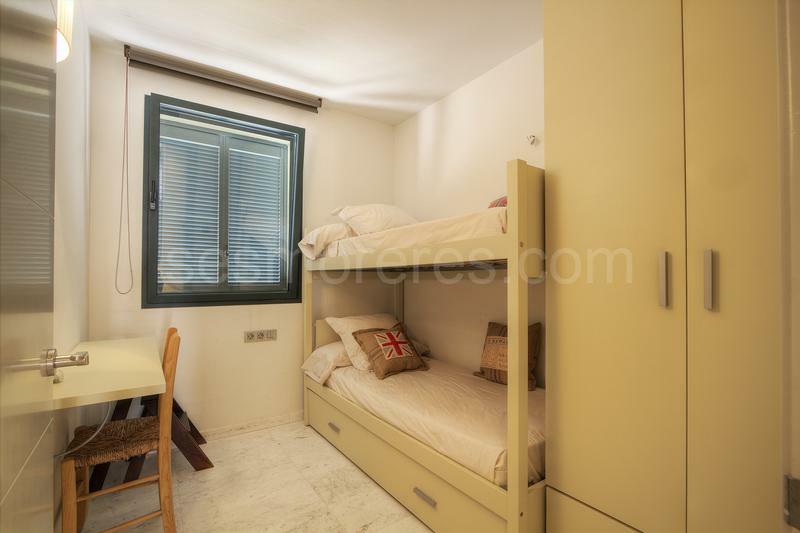 It includes a parking space. 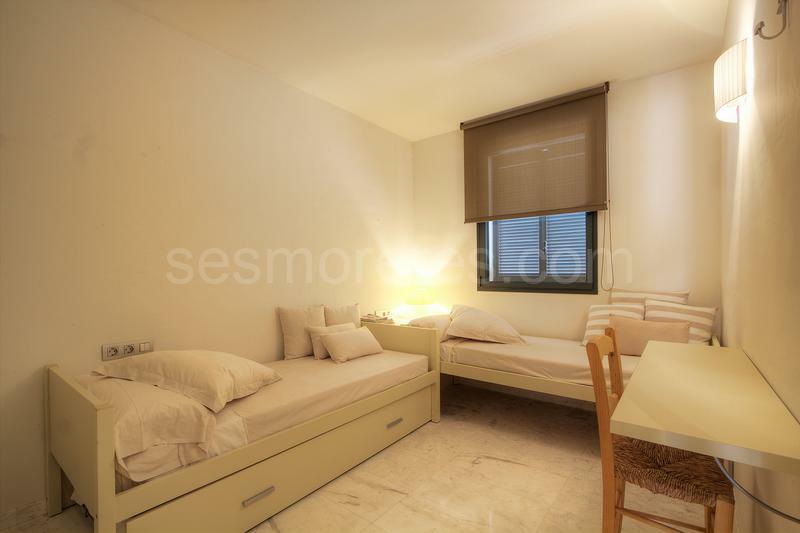 Built surface 140 m², 3 bedrooms (2 double, 1 single), 2 bathrooms, kitchen, terrace, garage, construction year (2007), air conditioning (heat pump), alarm, sea view.